Who doesn’t love a good night’s sleep? 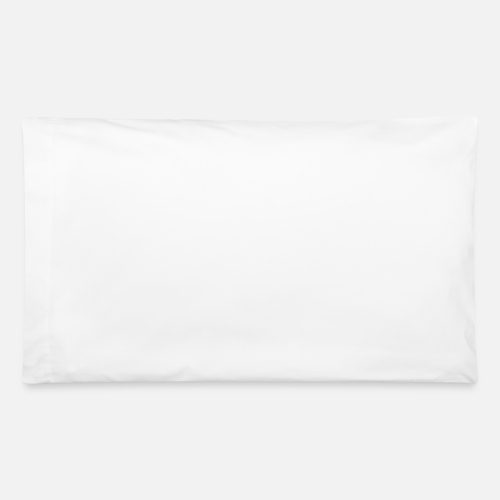 Make yours unique with Spreadshirt’s pillowcase. It is fully customizable to meet your shop or individual needs and offers you the opportunity to match it with your bed separates. 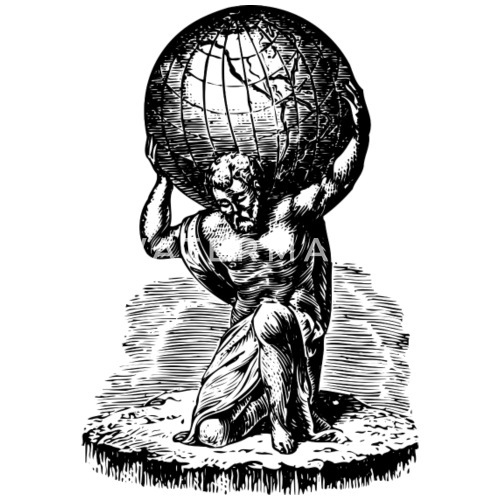 Cool greek mythology-design of Atlas who is lifting the the World. Nice gift idea for mythology-fans and greece-fans.